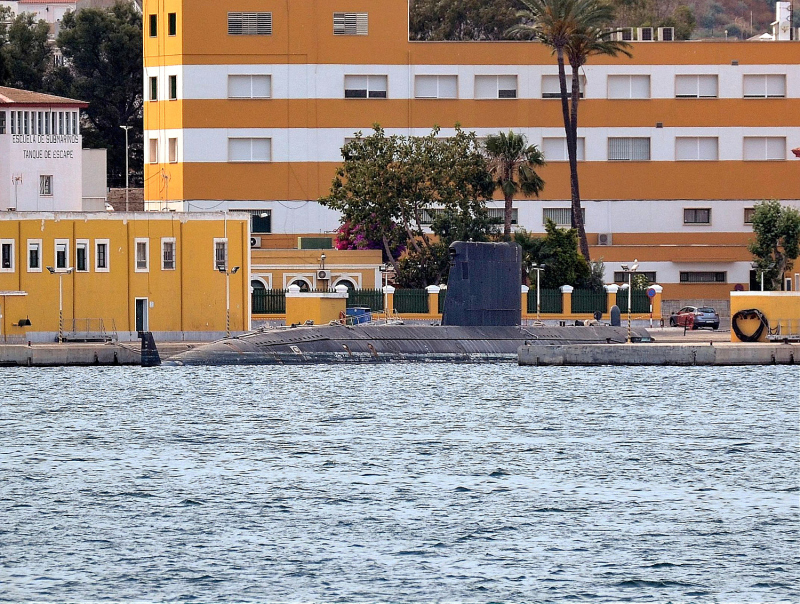 ESPS SIROCO S72 at Cartagena Submaribe Base docks, Cartagena, Spain. Afternoon long shot ( full 300 mms). Sorry for the quality. Waiting for its end after 29 years of service. Decommissioned from Spanish Navy: June 2012. This photo has been shown 1,457 times since it was added to the site.